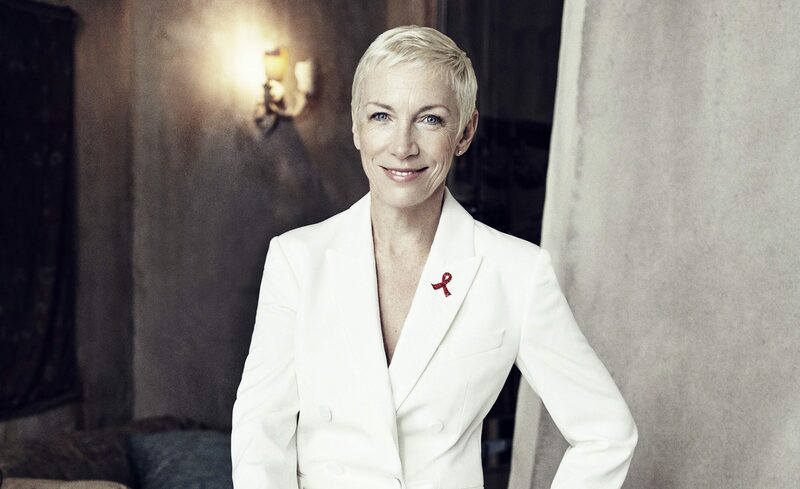 US President Donald Trump and the Duchess of Sussex may each have powerful roles in women’s feminism, according to singer and activist Annie Lennox. 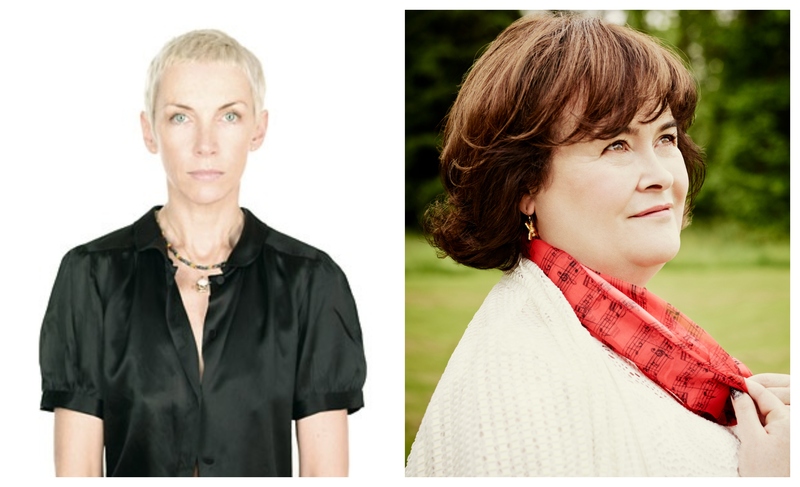 The Duchess of Sussex will join a discussion panel of leading feminists and national figures to mark International Women’s Day. 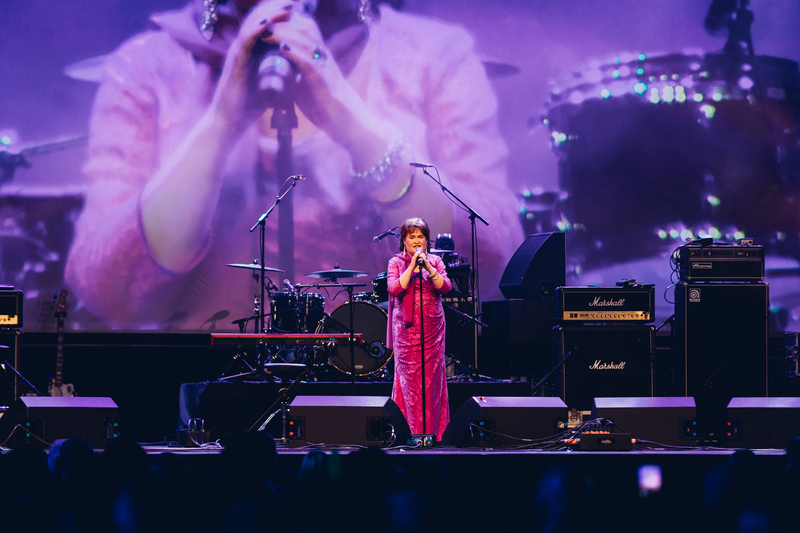 SINGERS Annie Lennox and Susan Boyle were among the big names hailed at the star-studded Scottish Music Awards last night. 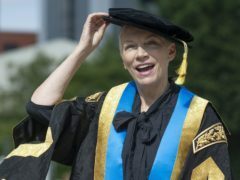 Annie Lennox has been installed as the first female chancellor of Glasgow Caledonian University. IT is the advice that has made the great and good, great and good. 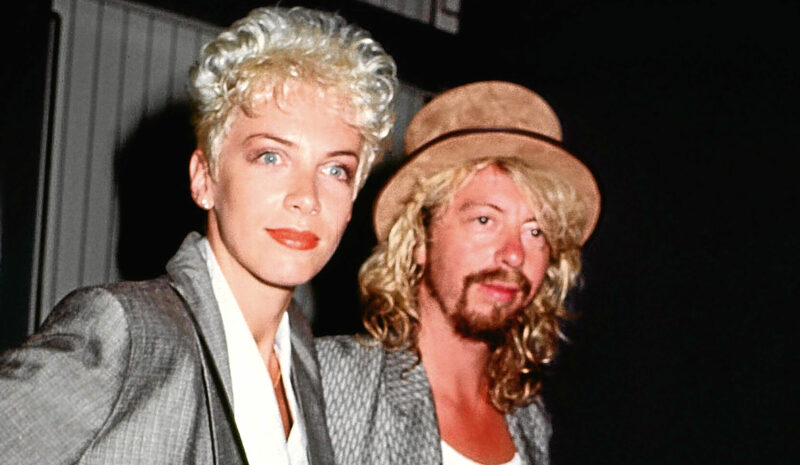 SIMON and Garfunkel, Batman and Robin and Macaroni and Cheese. 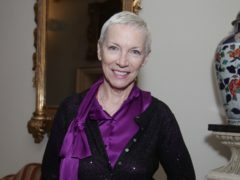 ANNIE LENNOX is to become the first female Chancellor of Glasgow Caledonian University.